BUKIT LANJAN: Are any of the world’s most hacked passwords also yours? Malaysians are urged not to take internet security for granted, especially when it comes to passwords. Internet accounts using “123456” and “Password” are the most hacked globally in 2017. “Wise up Malaysians. Don’t live to regret it if you continue to take internet security and passwords for granted or lightly,” Gerakan Deputy Speaker Syed Abdul Razak Alsagoff said. 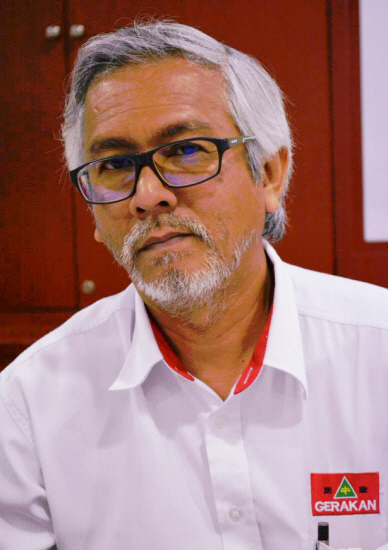 He said Malaysians should be wary of the folly if they continued to place little concern for their internet accounts. “With internet users doing more and more payment transactions via cyber accounts, it has become more important to ensure that one’s password is most secured. 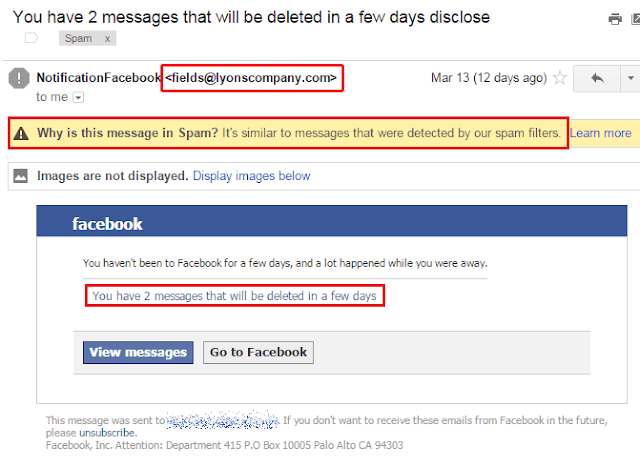 “The best option is to change the passwords regularly,” he added. 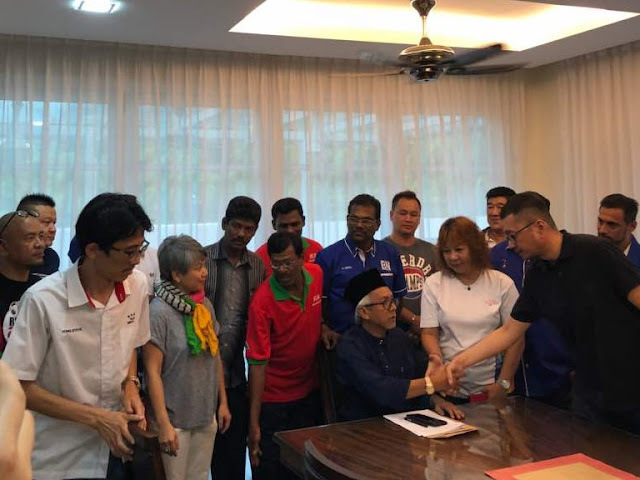 Syed Razak, who is Gerakan’s nominee to contest N.37 Bukit Lanjan in the coming 14th General Election (GE14), urged Malaysians to heed warnings of passwords and internet security. “Avoid having to cry over spilled milk,” he added. 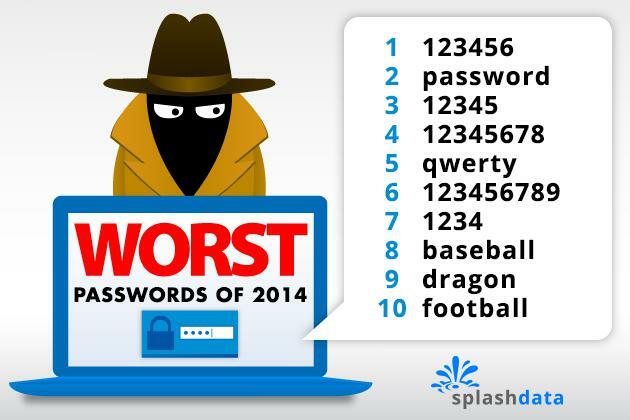 Splashdata has released its annual ranking of the worst passwords of 2017, using data from more than 5 million leaked passwords. For 2017, the world's most-hacked password is still "123456," followed by "Password." 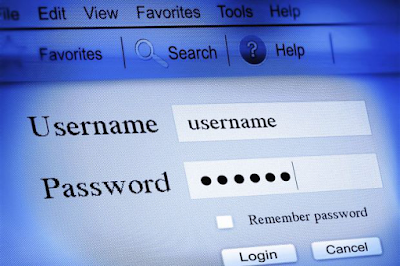 Between them, these two passwords have ruled the ranking sine 2011, and that's no surprise, since they're the easiest and most predictable passwords to hack. Users can improve password security by finding a series of letters, numbers and symbols that's relatively complex, but which can be easily remembered. Try using the first letters of a phrase or a song title, for example. Finally, it's important never to use the same password twice and to make sure you change passwords regularly, once per quarter, for example. 20. master — AFP Relaxnews"